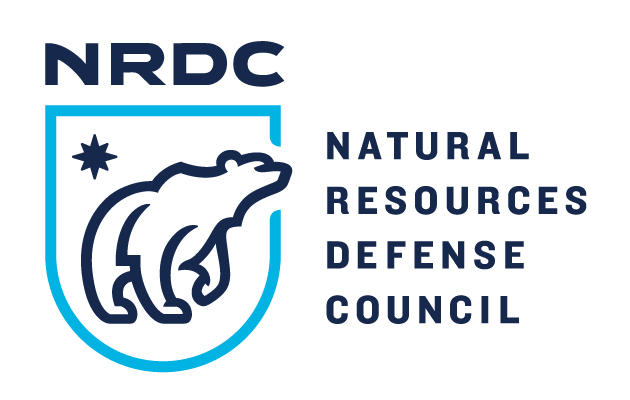 The Natural Resources Defense Council (NRDC) works every day to safeguard the Earth: its people, its plants and animals, and the natural systems on which all life depends. A healthy environment should be a basic right for all of us --- regardless of where we live, how we vote, or what we look like. Every person has the right to clean air, safe water, and a livable future. With the power of more than 3 million members and advocates, NRDC creates solutions for lasting environmental change, protecting natural resources in the United States and across the globe.